The 16th season of American Idol, now on ABC, resumes its practice of wedging great original hits from past decades into auditioning artists' profiles. During the first four episodes, dozens of promising, often brilliant, young singers have emerged with recordings from the past playing a part. 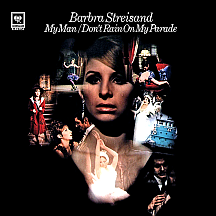 "Don't Rain on My Parade" by Barbra "Funny Girl" Streisand was heard in the first episode, along with "If I Can Dream," Elvis Presley's show-stopper from his 1968 TV special, "My Girl" by The Temptations and Carl Perkins' 1956 rock and roll classic "Blue Suede Shoes." 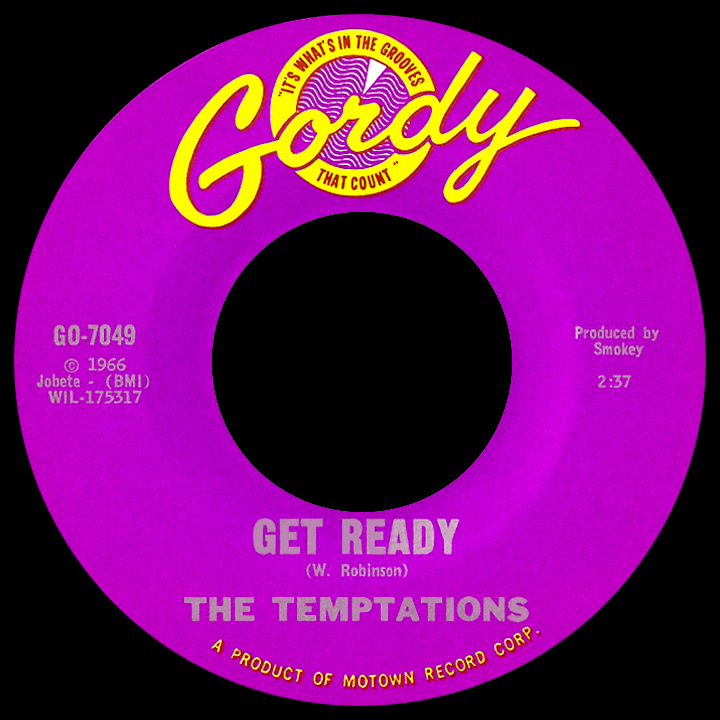 Episode two had a Motown lean, opening with "Twenty-Five Miles," Edwin Starr's '69 ode to long (or short) distance traveling, and following through with another Tempts tune, the good-time "Get Ready." 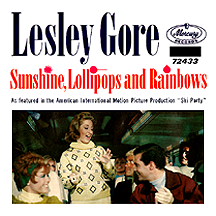 "Sugar, Sugar," The Archies' 1969 chart-topper, also made the cut. 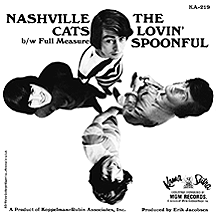 Installment three in week two featured a pair of '69 smashes, "Build Me Up Buttercup" by eight-man British band The Foundations and "Going Up the Country" by blues rockers Canned Heat, plus James Brown's '65 forecast for funk, "Papa's Got a Brand New Bag." The fourth round incorporated The Lovin' Spoonful's 1967 rock-country hit "Nashville Cats." Idol is all about the music...new and old! The Winter Olympics are under way in Pyeongchang, South Korea and NBC's counting on the still-going-strong Chuck Berry to draw attention to U.S. ski racer Mikaela Shiffrin in a promo for the games. So which of his renowned hits did they choose? "Johnny B. Goode" - and as always, it hits the spot! 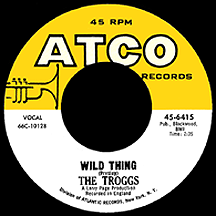 More indication great music will never die: rock classic "Wild Thing" by the still-going-strong Reg Presley and his Troggs will make you crave a burger (right now!) 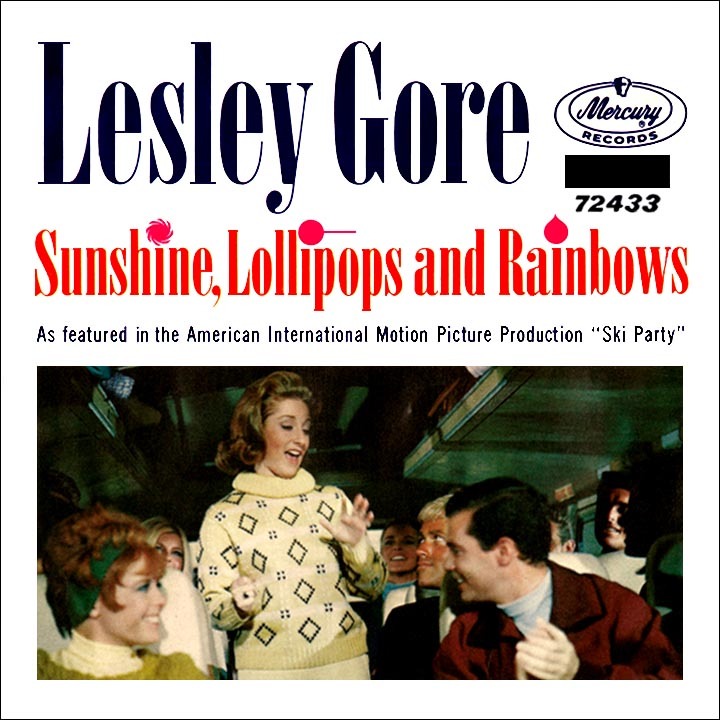 when you hear it on a current Applebee's commercial; a recent episode of CBS sitcom Mom featured "Sunshine, Lollipops and Rainbows" by the still-going-strong Lesley Gore (and true to the tone of the show, it wasn't used in the cheerful way originally intended). Ratings reports have this year's Grammy Awards at less than 20 million estimated viewers, making it the show's least-watched broadcast in years. Maybe more classic performances would have made a difference! 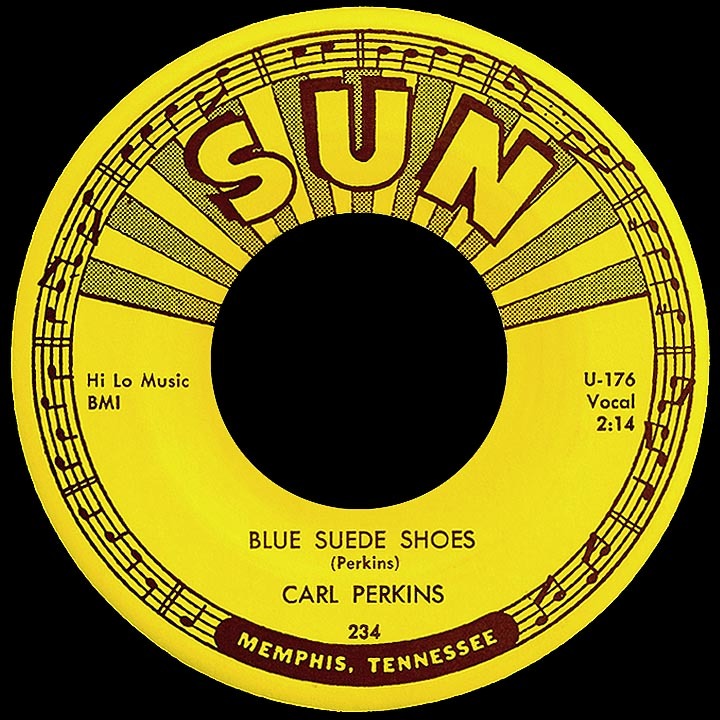 Producers allowed just over two minutes for a tribute to recently-departed pioneer rockers Fats Domino and Chuck Berry. Kenner, Louisiana-born Jon Batiste (currently heading up Stay Human, the band featured every weeknight on CBS-TV's The Late Show with Stephen Colbert) sang and played piano on his version of Domino's 1955 breakthrough "Ain't it a Shame" and was joined by noted blues guitarist Gary Clark Jr. of Austin, Texas, who gave us a brief-but-lively rendition of "Maybellene," Berry's debut hit from the same year. Action movies have made room for a few oldies to match or counter the pace: besides the obvious John Fogerty-penned title track by Ike and Tina Turner, Proud Mary protagonist Taraji P. Henson includes Billy Stewart's 1965 hit "I Do Love You" as a preferred slow-jam. The Commuter, which places Liam Neeson in a tight spot on a train, allows time for the 1969 U.K. hit "Melting Pot" by Blue Mink (the group with the good fortune to have Madeline Bell as its lead vocalist). 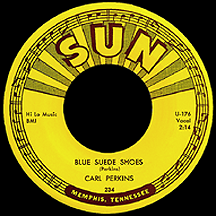 The world of crime counts "C'est Si Bon," the 1953 hit purr-fectly delivered by Eartha Kitt, as part of Molly's Game, starring Jessica Chastain as a felonious big-money poker hostess. Phantom Thread, PTA's latest movie starring DDL (if you have to ask, you're just not staying current on your acronyms!) 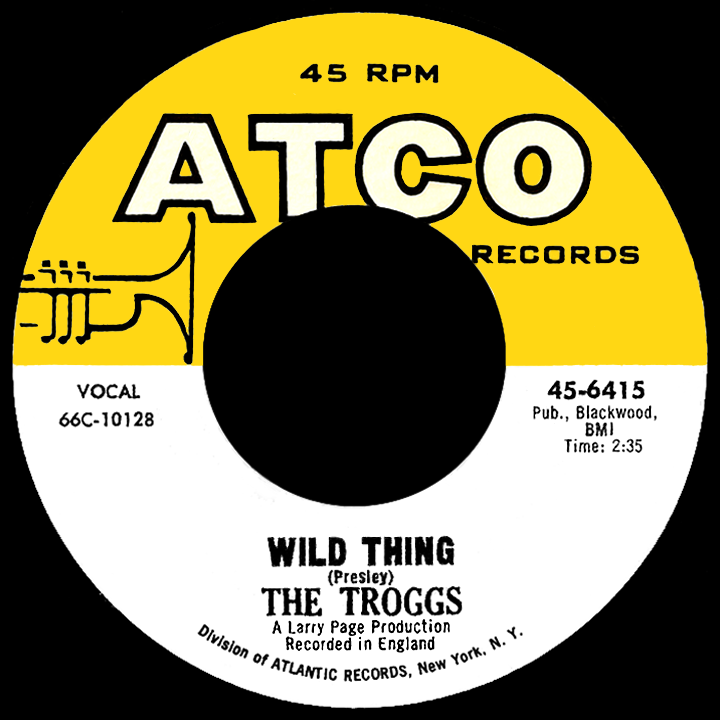 contains some piano-based jazz classics. Two are from the 1964 album Oscar Peterson & Nelson Riddle: "My Foolish Heart" and "My Ship," setting Peterson's command of the keys against Riddle's lush strings. There's also Billy Strayhorn (one of Duke Ellington's main men) doing "Day Dream" from his 1961 album The Peaceful Side. In case, like me, you're leery of todays overuse of acronyms, PTA=director Paul Thomas Anderson and DDL=actor Daniel Day-Lewis, both Oscar-nominated for their work on the film.